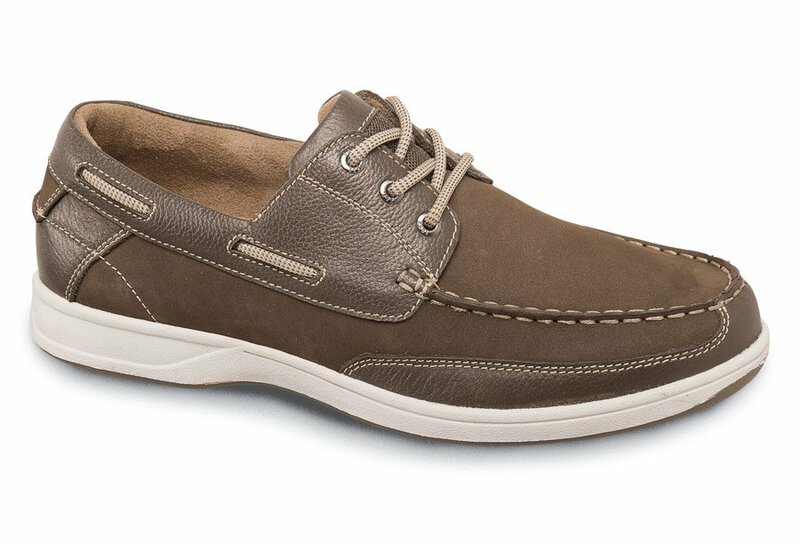 Comfortable as can be, Florsheim’s “Lakeside” boat shoe casuals have uppers of velvety nubuck and grained milled leather. 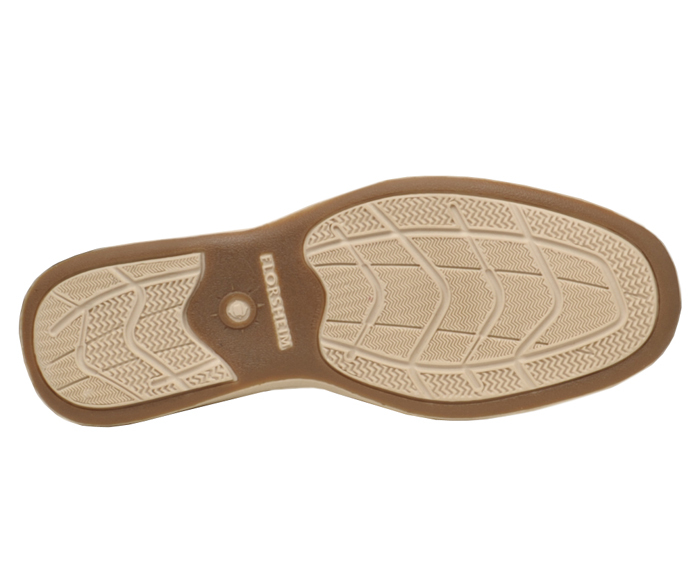 Their sueded linings and footbed are so soft the shoes can be comfortably worn without socks. Gripping boat-style sole. Limited stock in men's 3E and 5E widths in sizes indicated.